Gemstones seem to be more popular than I thought, as this is yet another book I came across on this craft. Beading, whether or not you use gemstones, has always been a popular craft all over the world, and it's wonderful that crafters and beaders are using these beautiful stones more and more. You don't have to be a jeweler to string together stones (or beads) to create a bracelet or necklace. 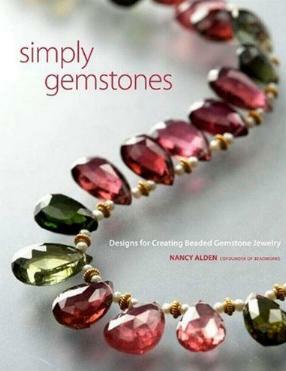 Nancy Alden is the author of the Beadworks series and offers 50 projects to make yourself in this book. Whether or not you believe the stories that some gems or crystals have healing properties, you can appreciate their natural beauty — isn't Nature the most magical thing ever! You can design and create your own subtle or ostentatious jewelry, and Alden offers bracelets, earrings, and necklaces. Your own jewelry will reflect your personal taste and won't cost a fortune either. There is a handy Resources guide, and if you don't have access to a bead store, you can buy online. However, the fun of being in a bead shop is unsurpassable as you get to feel the beads and choose the shapes, sizes, and colors personally. This book eloquently explains the ins and outs of gems so as to have a better understanding (and vocabulary) of what you're working with. There are also numerous "cuts" to choose from (rondels, briolettes, top-drilled marquise, box beads, nuggets, faceted discs, etc.) which opens up avenues of ideas. Some of the creations or designs I admired in this book include: Summer Colors Necklace, Thai Sapphires Necklace, and the Slices of Topaz Necklace. 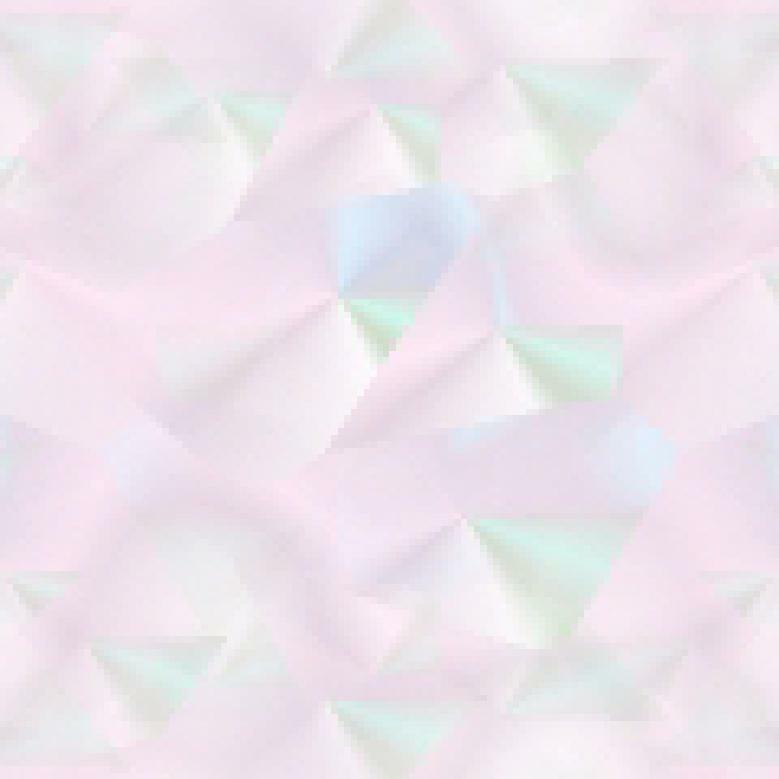 The necessary (but not essential) tools are discussed, so now you're all set to get creating. Conclusion - Very pretty and mostly dainty designs. A very useful book for crafters.